with Lukken Wedges and Chocolate Eiffel Towers. 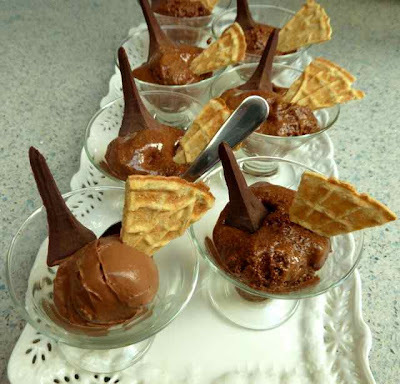 Vegan Mousse on front left. 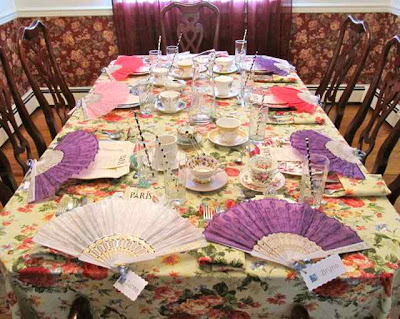 Nine of us spoke English with French accents and ate delicious food at the GF French Tea Party Friday afternoon. 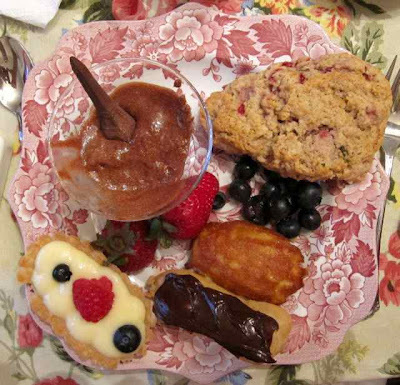 Unlike the English and Southern Tea Parties this one had to be served in courses, preparing each course just before serving. 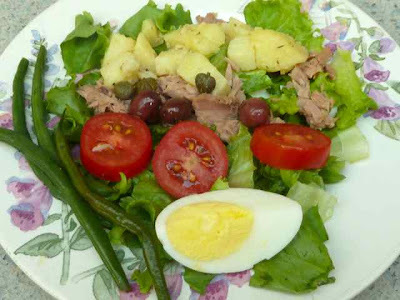 The first course was Salad Nicoise. In the vegetarian version tuna was replaced with marinated mushrooms that I made myself. One person did not eat tuna or mushrooms so I used grilled yellow squash for them. Capers replaced anchovies on each salad. Anchovies were put in a small dish on the table for those who wanted the real thing. One person has a potato allergy so I used yucca in place of potatoes in that salad as well as in the Challah bread I baked. 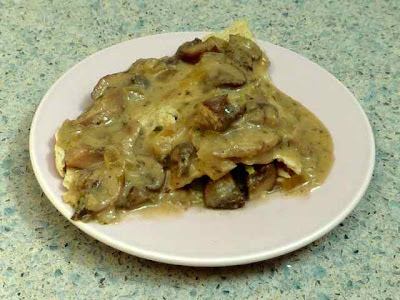 The second course was a half of a GF Crepe filled with sautéed vegetables and topped with a dairy-free Mushroom Gravy. The non-mushroom eater picked out the large pieces of mushroom. She likes the taste just not the texture. The third course was Croque Monsieur. The French really know how to make a grilled cheese sandwich. In this heavenly sandwich two pieces of bread are toasted and spread with cheese sauce. (I baked Challah bread to use for this sandwich.) 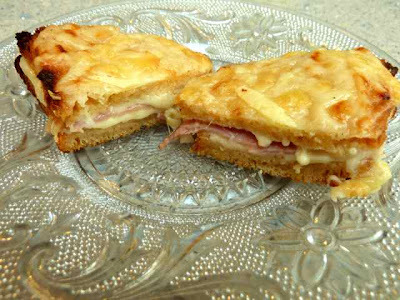 One slice is topped with thin slices of ham and grated gruyere cheese and then the other slice goes on top (cheese spread side down). Then the sandwich is topped with more cheese sauce and grated gruyere. The sandwich is heated in the oven and when the cheese melts it goes under the broiler for a minute or two to brown the cheese lightly. You must eat this with a knife and fork. 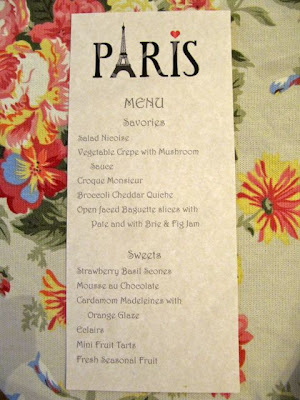 In the vegetarian version the ham was replaced with grilled yellow squash or you could use mushrooms or zucchini also. In the dairy-free version the cheese sauce was made with Daiya Swiss and Go Veggie parmesan cheeses, both diary-free and vegan. The grated gruyere was replaced with Daiya cheddar and Go Veggie parmesan as these tasted closer to the ‘real’ cheese than the Daiya Swiss cheese did. Some guests ate dairy-free and vegetarian, some dairy-full and vegetarian and most ate the full throttle version. I actually used turkey ham instead of pork ham, it tastes the same with less fat and also some people will eat fowl and not meat. Right here I want to digress, it is amazing to me how many different food allergies and dietary needs and preferences there are. It is so complicated to accommodate all the special needs. All my meals are GF and since my son is vegan I know how to make most things without eggs and dairy. 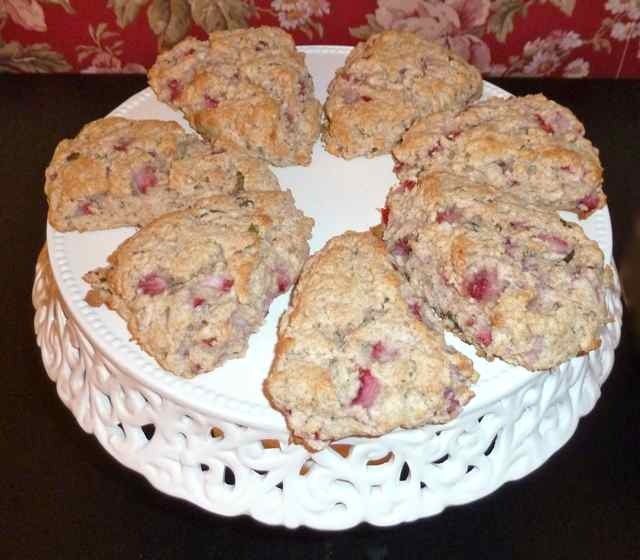 I can make some sugar free desserts using stevia. Thanks to my son’s short time eating raw I can make raw meals and desserts too. Most of the time I enjoy the challenge of creating a meal or dessert where the usual ingredients must be changed up, however, I just can not accommodate nut allergies as I live in a nut filled house. 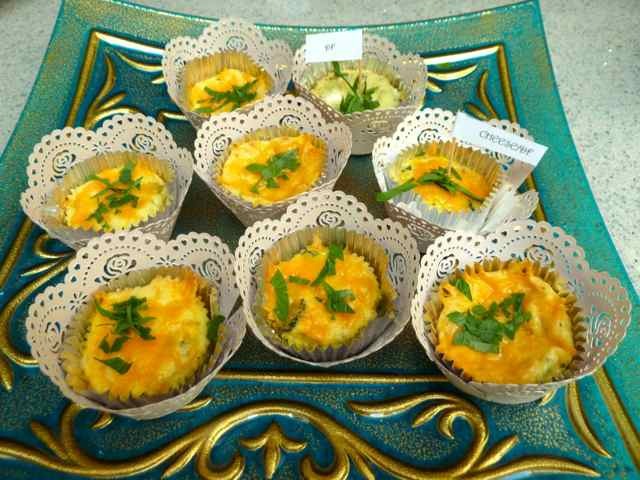 For the fourth course we had individual Broccoli Cheddar Quiches and slices of home made GF French Bread topped with Brie Cheese and Pate. 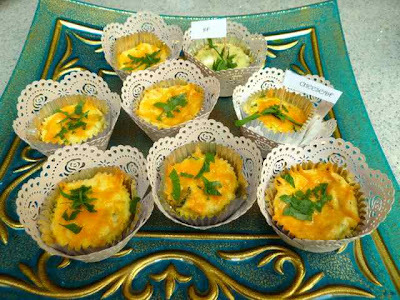 The dairy-free quiches were made with almond milk to replace cream and Daiya gruyere and Go Veggie parmesan to replace the cheeses. The dairy-free Brie was made with Follow your Heart Vegan Gourmet mozzarella cheese with a shake of Go Veggie parmesan for a little punch. As a real cheese eater this vegan cheese is one of the few that I really enjoy eating raw and unaltered. The Pate was vegetarian. I love liver, but I just thought that most people are not really into it and I love this vegetarian chopped liver recipe almost as much as the real thing. GF Baguette slices with Brie and Pate. The dessert course included some dairy-free and dairy-full items that I have made before: Eclairs, Tart Shells filled with custard (from the eclairs) and topped with berries, and Cardamom Madeleines with Orange Glaze. The new items were Chocolate Mousse with a Vegan Chocolate Mousse version and Strawberry Basil Scones with a Dairy-Free version. Plate laden with one of each dessert. 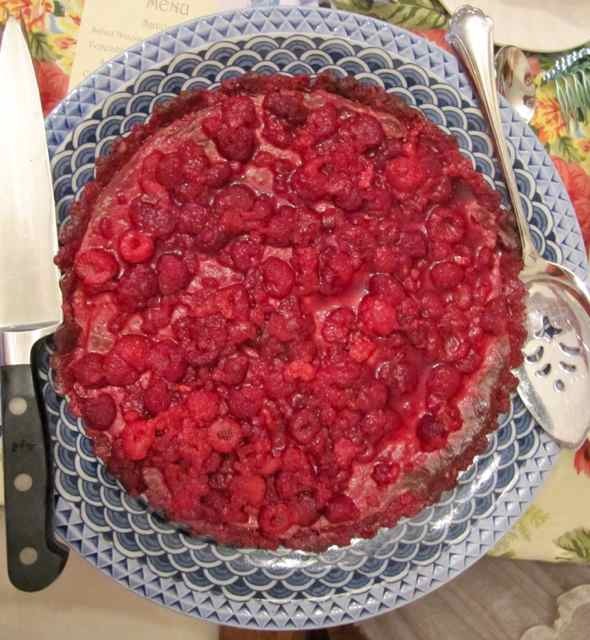 One friend, who is also an avid cook and baker, made a delicious raw Chocolate Raspberry Tart and two raw sugar-free Fruit “Ice Creams”. Raw Raspberry Tart that my friend made. I did not get enough photos of the food and table settings as I was so focused on food preparation and serving. Some of my other friends took photos and I will give them credit as I post their pics. A friend who agreed to be a sous chef came a few hours early and she was an invaluable help in food preparation. Place setting with Fan and Tiny Tiara Crown hair comb favors. I printed the titles of French female nobility on strips of paper and put these in a glass. As each guest entered they picked their title and we playfully addressed each other as Countess, Duchess, Baroness, Princess, Empress, Viscountess and Queen. I, of course, had the undisputed title of Queen. 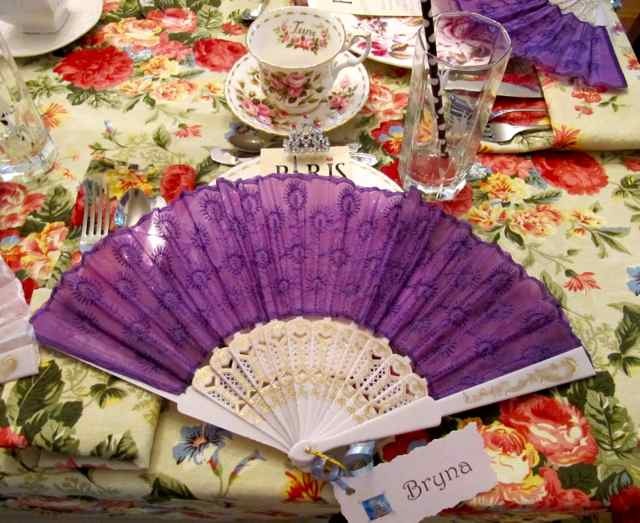 Each place setting included a Fan and a hair comb Crown as favors. The menu was printed out and placed on each plate. Everyone enjoyed looking at the menu in anticipation of the next course that was to be served. We get very silly and laugh a lot. I kept speaking English with a French accent through the next day as I ate leftovers. 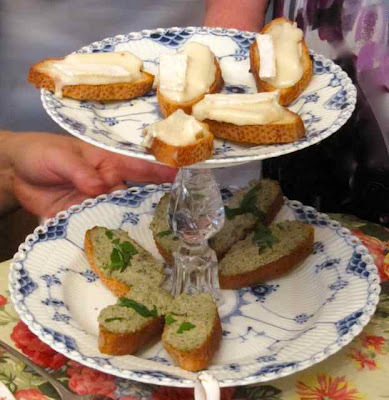 Over the next few weeks I will be posting all the new FrenchTea Party recipes. Thank you for using our Dairy Free, Vegan Grated Parmesan Topping in your recipes. We would love to send you some of our shredded product as well so you can test it out, and see what you think. Send us a private message on Facebook and we will get you hooked up!